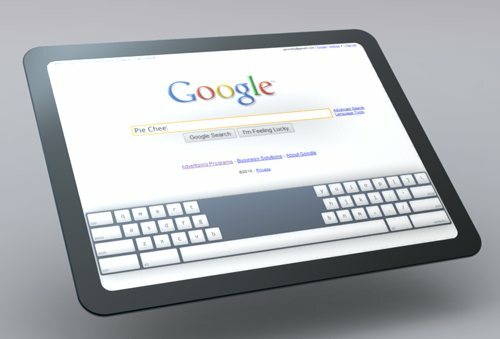 Details are very limited at the moment, but it has been revealed in the US that Google does have plans to a launch tablet computer with Verizon Wireless. The device will no doubt be similar in design and features to the iPad. More details to come as they unfold..